Heat oven to 375F. Drizzle olive oil on roasting pan. Peel baby carrots and cut lengthwise. If using regular carrots, cut the length so they are 2 inches long. Add to heated roasting pan. Throw all herbs over carrots and dust with sea salt. Mix well so that the carrots are lightly coated in the ground cumin and cinnamon. Roast for 15 minutes. Add liquid to prevent carrots from sticking. Continue cooking for 20 minutes or so until carrots are golden. Remove from oven and place in a serving bowl. Dust with more sea salt as desired. Add cinnamon sticks over carrots. Regardless of Hurricane Irene’s damage (or lack thereof), the lock-in made most Manhattanites a little excited. No subways, limited cabs and even fewer open restaurants. New Yorkers had to cook, or at least be fed by a friend that liked to cook. Wine was flowing, card games were happening, bets were being made… and food was being presented in abundance. At the James’ residence, it was rotisserie chicken from Eataly, roast vegetable salad and cumin scented carrots. The carrots were inspired by one of my favorite dishes – ABC Kitchen’s carrot and snow-pea shoot salad with sunflower seeds. ABC Kitchen’s carrots are roasted in orange juice. I had left-over champagne from the evening before so used that. Chicken or vegetable stock would work equally well. Concerned that Irene might destroy my herb garden, I used fresh lemon basil for this recipe. If you can’t find lemon basil go with dill or another mild herb. The regular basil is likely to be too over-powering. And what was for dessert? The most decadent gooey chocolate brownies I’ve ever made.The brownies were gluten-free and made with almond flour. The recipe was courtesy of one of my clients, Christine Flores from Chubby Cookies. For this recipe, you’ll have to wait until October. 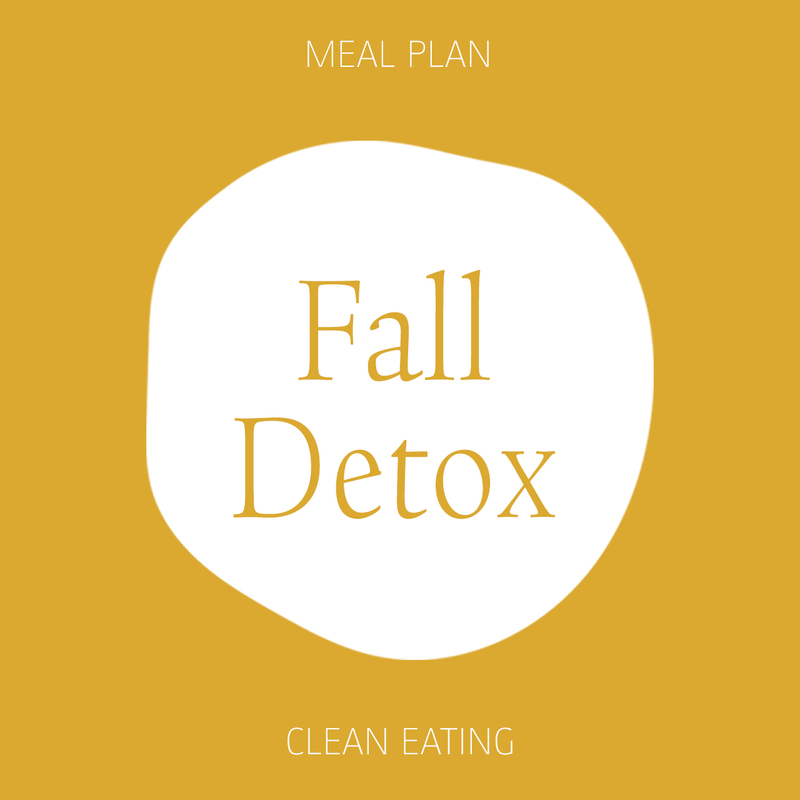 September is detox month (even for your nutritionist).